Lots of great things happening this month and when spring finally manages to appear we’ll have plenty of reasons to get outdoors…. Flyboarding, seafood, sailing and talks from famous wildlife cameraman Doug Allen are among the activities and entertainment announced by SeaFest 2018 organisers…. 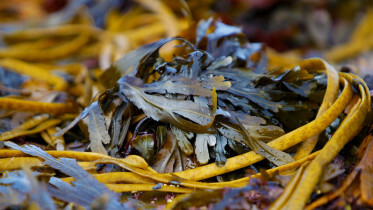 Quiz Time | Know the Marine Animals of the Irish Coast? Try this!